The new-look side face three-time champions Mumbai Indians at the Wankhede Stadium on Sunday. 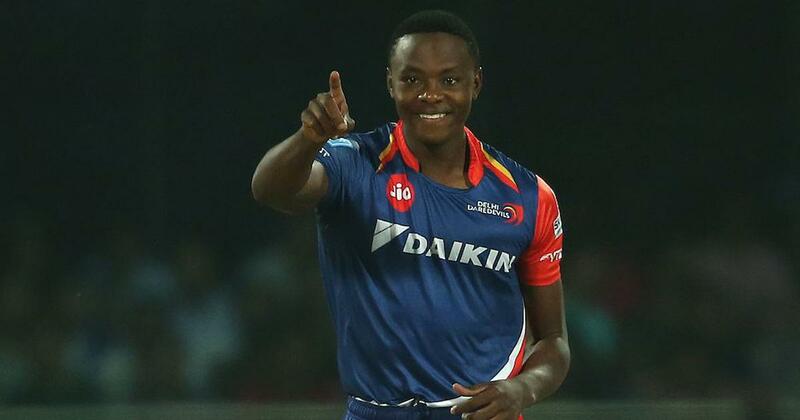 South African pacer Kagiso Rabada feels the new-look Delhi Capitals has the potential to be a powerhouse in the future editions of the Indian Premier League. Rabada re-united with his Delhi Capitals’ teammates on Friday as they prepare to take on the Mumbai Indians in their first match of the Indian Premier League at the Wankhede Stadium on Sunday. International series, is looking forward to playing a crucial part in the JSW and GMR co-owned franchise’s revival this season. “I think we have put together a great squad this time around. It is a fairly young squad and I feel there is a good mixture of overseas players along with the Indian players,” he said. Rabada said he is excited to see the progress of the team this season. “We know that the name of the franchise has changed and we will be playing in new colours. We have a new slate with new goals on it and I am excited to see how Delhi Capitals is growing to progress this season,” he said. “What is essential is that it’s a fairly young team that has kind of stuck together through a couple of seasons, and is now growing together to get valuable experience. I think we have the potential to be a powerhouse in the future,” Rabada added. Rabada, ranked third in ICC Test Rankings and fifth in the ICC ODI Rankings, is keen on teaming up with the likes of Ishant Sharma, Trent Boult and Chris Morris among others. “We are quite a strong unit. 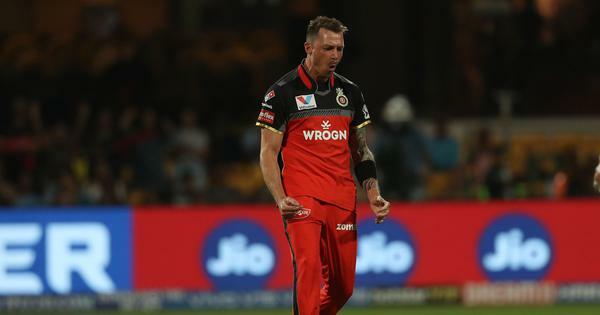 We have always had a good pace bowling attack since I have been here but this year it’s a little bit different as we have added some depth which shall help us in being even more effective as a unit,” he said. Rabada said that he believes T20 is more about making correct decisions on the spot. “Of course the margin for error is getting lesser as both batsmen and bowlers have become more skilled. But I feel in T20 cricket, you don’t need as much consistency as you need in the longer formats,” he said.